One more negative factor about probate is the cost. When a will goes through probate, the estate pays for all fees. This can drain the estate of money before the beneficiaries can receive any assets. 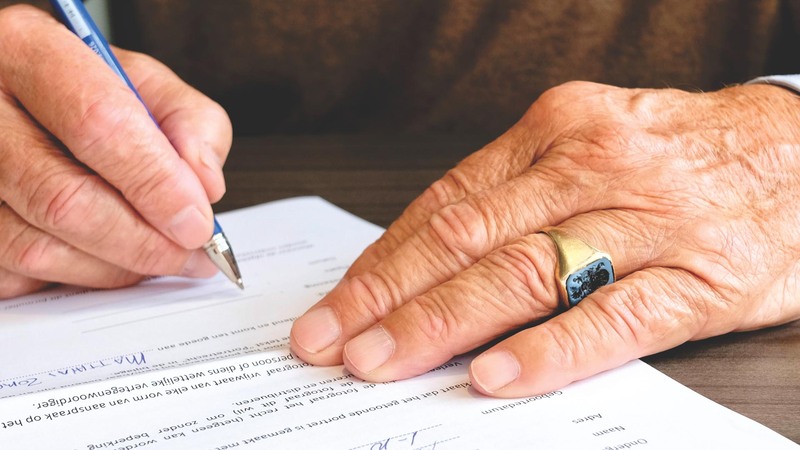 Thus, it’s vital to talk with an attorney about the best probate avoidance strategies to employ in a person’s estate planning. No one should allow the state to distribute their assets the way it sees fit.